Harlees is committed to the environment and sustainability. 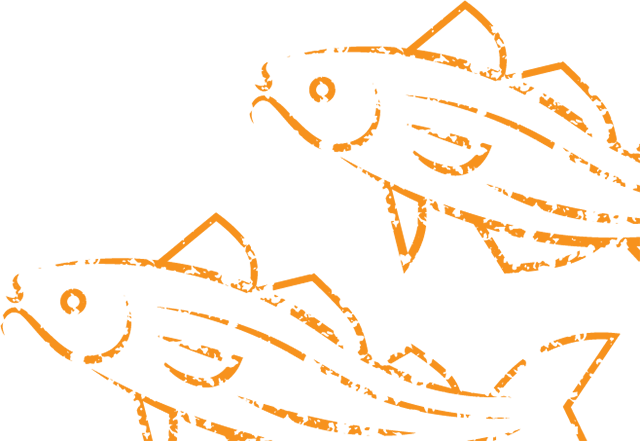 We pride ourselves in only serving Cod and Haddock from sustainable sources to ensure we are being mindful of the environment. We believe everyone needs to take responsibility for the environment and our seas, from the individual to businesses. Our cod and Haddock come from the Barents Sea which is a marginal sea of the Arctic Ocean located close Norway. 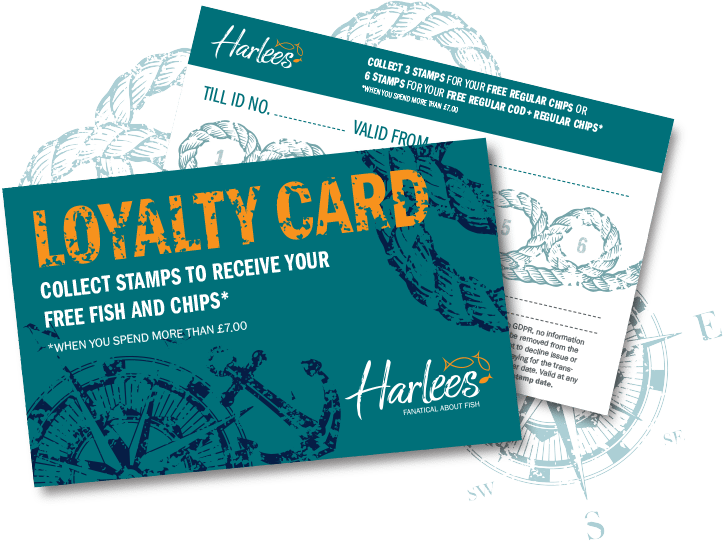 Harlees source our delicious fish from these seas as they are certified by the Marine Stewarship Council (MSC) as being sustainable and as having healthy fish stocks. Our Harlees boxes and wooden chip forks are 100% recyclable and we are currently exploring other ways we can further improve our impact on the environment. Make sure when visiting the beach make sure you take all of your rubbish home with you. Take grocery bags when you go shopping. Try not to use plastic carrier bags, most of the worlds plastic is ending up in our oceans and harming marine life. Buy less bottled water. Our tap water is some of the cleanest and best in the world we don’t need to buy bottled water. 75% of plastic bottles are not being recycled and lots end up in our oceans. When visiting the beach or ocean, be careful with any marine life you come into contact with. Don’t forget this environment is their home and animals should not be interfered with. Take only photos and leave only bubbles.